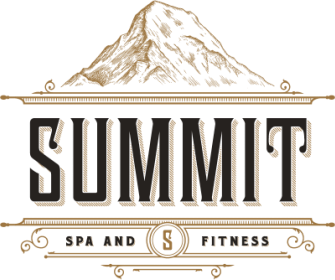 For your mind, body and soul, there's nothing ordinary about Summit Spa Treatments. Whether its a luxurious and indulgent facial or therapeutic massage you'll sink deep into a serene world away from the hustle and bustle. ​Customized treatment to suit your skin type, restore clarity, texture, elasticity and firmness to your skin. Treatment includes extractions and customized treatment mask. Everything you love about the Rescue Facial plus the added benefit of derma-planning or Vibraderm treatment with a specialty finishing mask . This indulgent 90 minute treatment will leave you feeling as though you conquered the summit effortlessly. The full works plus a micro current treatment and non surgical facelift mask to finish it all off with. Facial customized to younger skin targeting acne and texture issues. Consult required to assess which acid best suits your skin time and desired outcome. Rapid stress relief with target massage of trouble spots. Indulgent 75 minute full body treatment for optimum relaxation and revitalization. Luxurious 90 minute wellness treatment to make you feel and look fresher and rejuvenated.